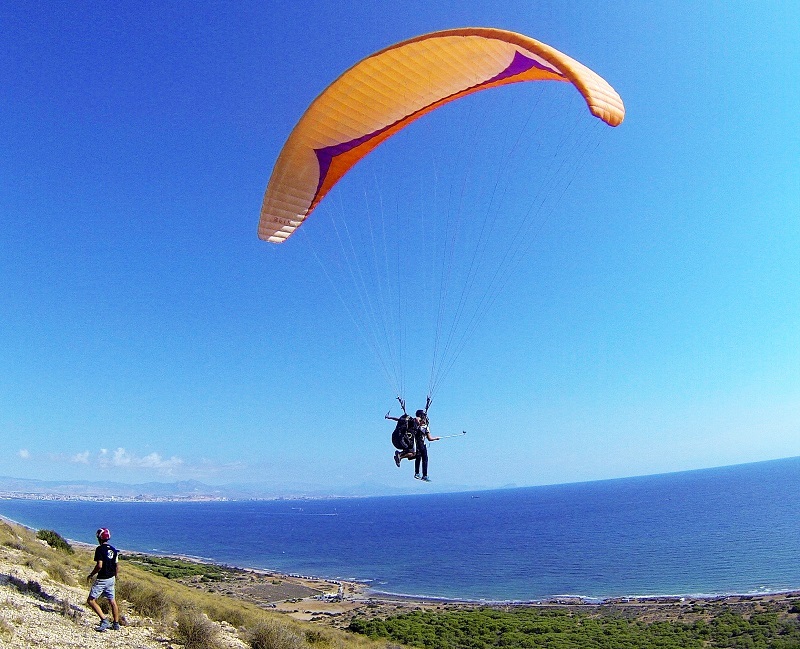 Fly with Parapente Santa Pola, offering experiences with a professional instructor. 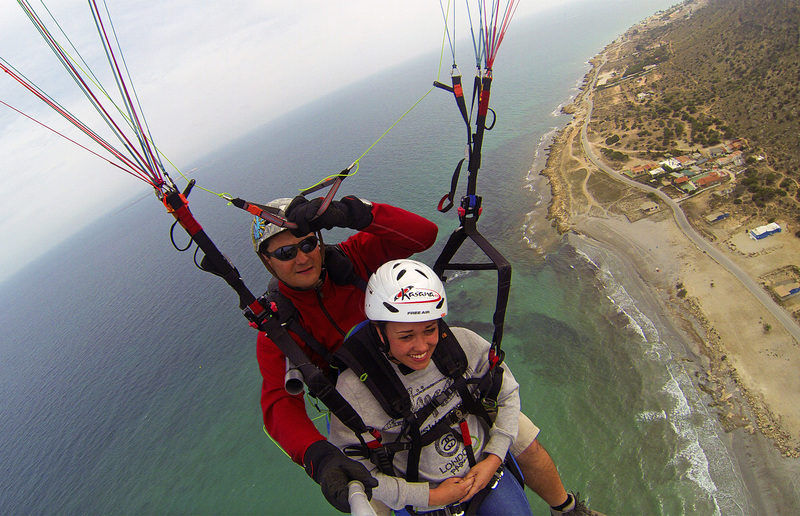 This official paragliding operator can make your dream of flying and experiencing the area from the air come true. The activity is ideal for flying enthusiasts--as well as a great gift for someone you love and deserves a special show of appreciation. The company provides various courses, suited to those who wish to become pilots and go beyond the tandem flight experience. Go to the website for more information. Work out when and for how long to visit Parapente Santa Pola and other Santa Pola attractions using our handy Santa Pola trip planner . THE BEST EXPERIENCE EVER!! Le regalé un vuelo en parapente a mi marido por su cumpleaños y quedó totalmente fascinado!! Ultra recomendable, super profesional nuestro monitor- Gracias Ariel por haber hecho de esta aventura una experiencia única!! Recomiendo a la empresa al 100%!!! THE BEST EXPERIENCE EVER! I gave a paragliding flight my husband for his birthday and he was totally fascinated! Recommended Ultra, super professional our monitor-thank you Ariel for having made this adventure a unique experience! I recommend the company to 100%! Excelente lugar para volar y disfrutar. Excellent place to fly and enjoy. Every day, we help thousands of travelers plan great vacations. Here are some tips on how to use your Listing Page to attract more travelers to your business - Parapente Santa Pola. Promote your permanent link - https://www.inspirock.com/spain/santa-pola/parapente-santa-pola-a2380250915 - on your website, your blog, and social media. 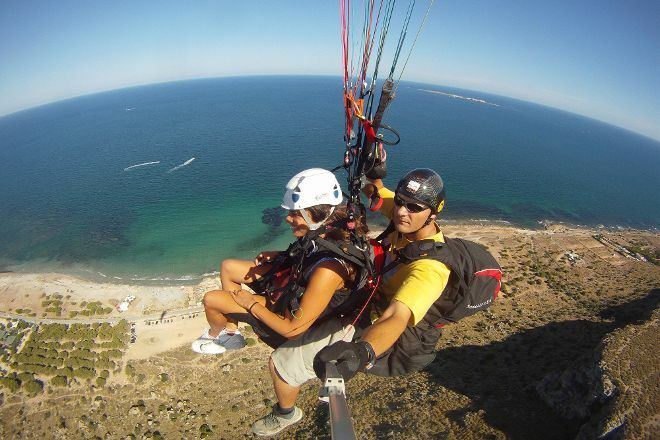 When a traveler builds a plan from this page, the itinerary automatically includes Parapente Santa Pola. This is a great way for travelers looking for a great vacation in your city or country to also experience Parapente Santa Pola. Promoting your link also lets your audience know that you are featured on a rapidly growing travel site. In addition, the more this page is used, the more we will promote Parapente Santa Pola to other Inspirock users. For best results, use the customized Trip Planning Widget for Parapente Santa Pola on your website. It has all the advantages mentioned above, plus users to your site can conveniently access it directly on your site. Visitors to your site will appreciate you offering them help with planning their vacation. Setting this up takes just a few minutes - Click here for instructions.